We can perform as an acoustic trio with guitar, hand drums, bass, and vocals, as a solo singer/songwriter, or as a full band with electric guitar and drums. We have a good variety of rock and folk music. Our sound is very accessible and conducive to all sorts of functions. We have played events as big as the NFL Super Bowl Block Party in downtown Phoenix, and as small as private anniversary parties. 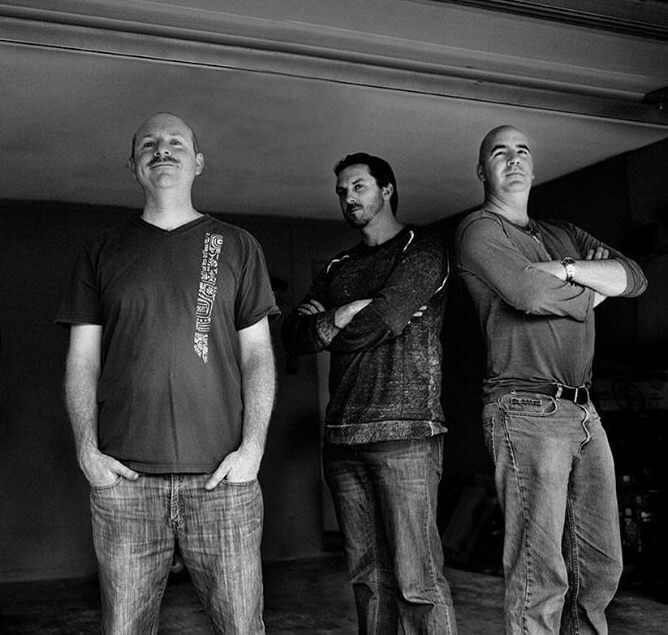 We play well known covers and original music. A list of some covers we have performed live include: The Eagles, Crosby Stills and Nash, U2, Red Hot Chili Peppers, Bob Dylan, Decemberists, Monsters and Men, Social Distortion, Neil Young, Johnny Cash, the Ramones, The Rolling Stones, Pink Floyd. 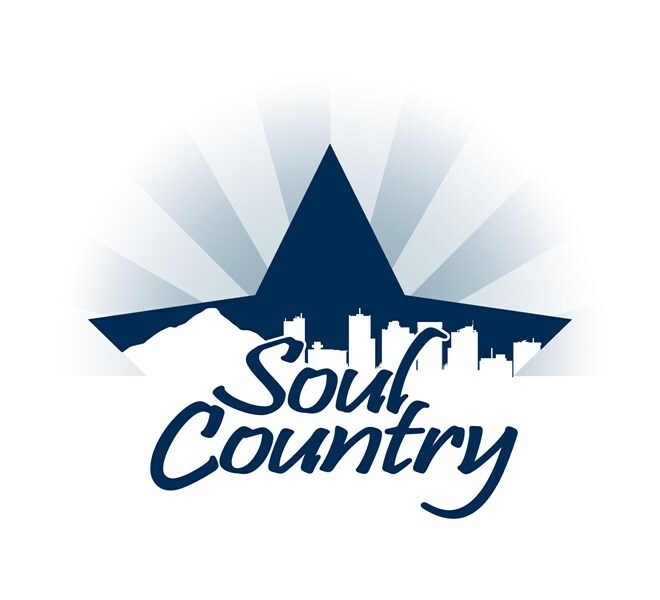 Please note Soul Country will also travel to Glendale, Tempe, Peoria, Chandler, Sun City, Laveen, Mesa, Scottsdale, Cashion, Paradise Valley, Gilbert, Sun Lakes, Tolleson, Avondale, Higley, Goodyear, Litchfield Park, Youngtown, El Mirage, Fountain Hill, Sun City West, Queen Creek, Sacaton, Surprise, Maricopa, Fort Mcdowell, Apache Junction, Waddell, Carefree, Wickenburg.